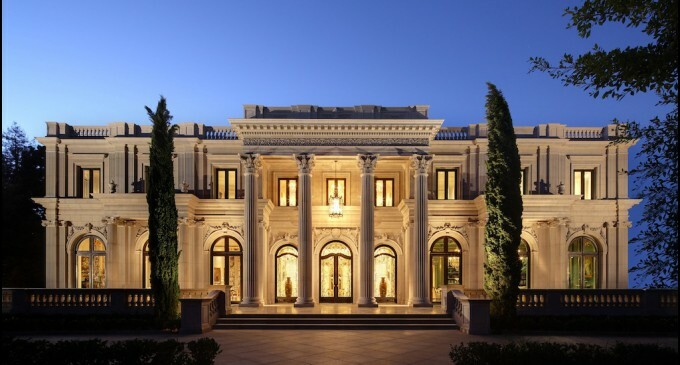 The 36,000 square foot French Chateau on Sunset Boulevard, known as Palais des Anges, has reportedly been purchased by a young Chinese couple. 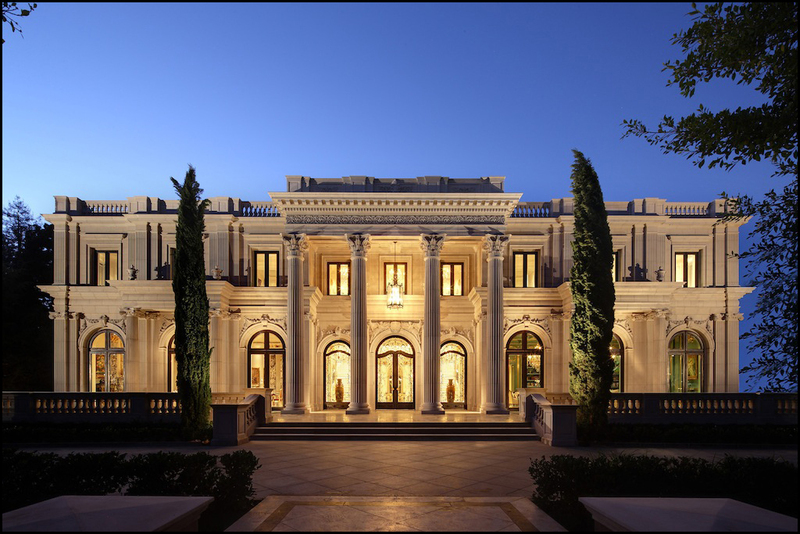 The Wall Street Journal reported that the couple paid $34.5 million for the 9 bedroom, 13 bathroom home on 2 acres. It was first listed in 2010 for $68.5 million before dropping to $55 million in 2011. This February it was re-listed a third time for $49.5 million. WSJ names the buyers as Siqiao Ning, and wife Karen, both entrepreneurs. 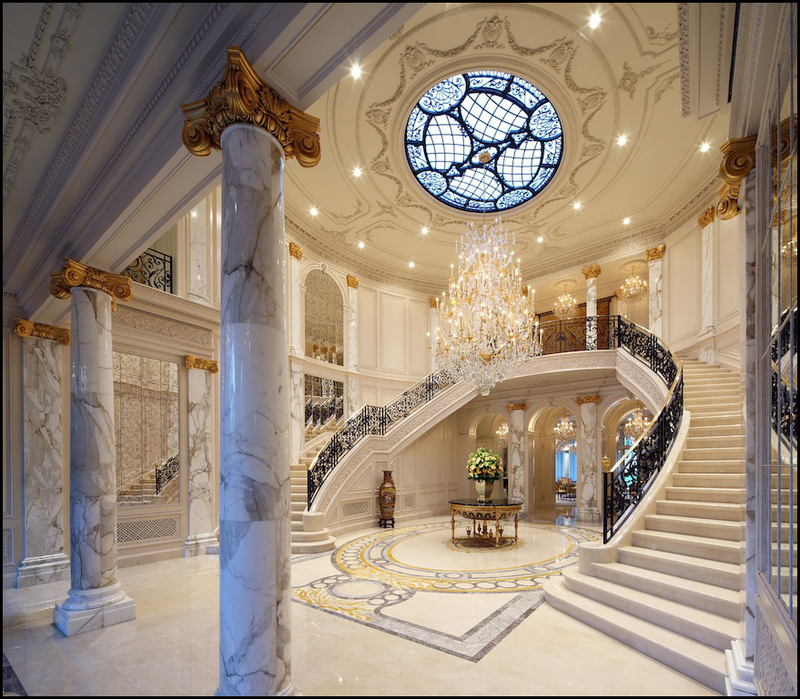 Inside the home features imported French chandeliers and sconces, onyx marble, 24-karat gold gilding, and hand-picked marble flooring. Real Estate Agents: Unique Homes Contest!